Regardless of the version of Microsoft Office Suite that is installed on your computer, it's important to keep your suite up to date. Microsoft frequently issues updates that improve the functionality, performance, stability, and security of all their office tools, including MS Word. Here's how to keep your Microsoft Office Suite up to date. This option only works for office 2003 and 2007 and will require that you have Internet Explorer installed. If you do not have Internet Explorer, you will need to download it from Microsoft's Website. MS Word will open a new Internet Explorer window. In this window, you will see a list of any available updates. If you're using Firefox or another browser, click the "Microsoft Download Center" link to see a list of popular downloads. 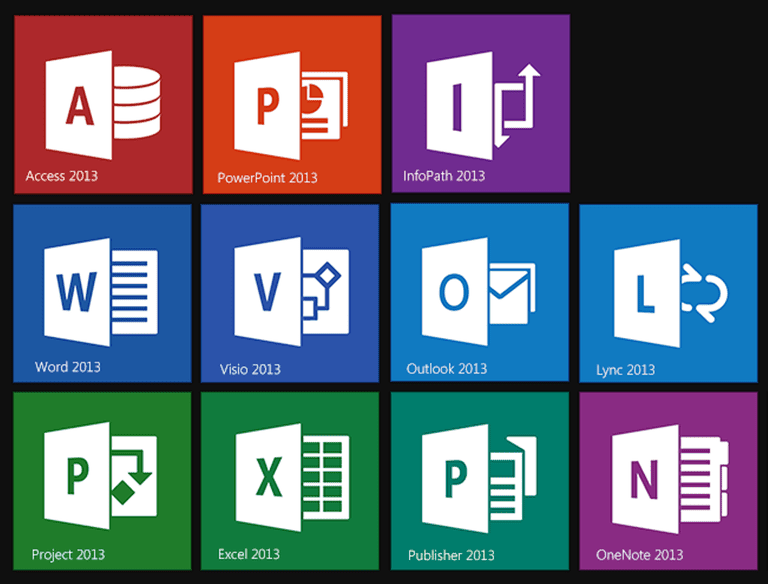 You can search for Word updates and updates for other Microsoft Office Suite products. It is to remember that there will be no new updates after a certain point because Microsoft no longer offers support for these products. You can check for updates for your Microsoft Office Suite 2003, 2007, 2010, and 2013 using Microsoft's Windows Update Tool. Regardless of what version of Windows you are using, you can run the Windows update tool by following the same basic process. Once you have done that, Windows will automatically contact the Microsoft Update servers and check whether thee are any updates for your computer and for your Office Suite. One of the best ways to keep your Microsoft Office Suite up to date is to enable automatic updates. This means that Windows Update will check for updates at frequent intervals and automatically install them as they become available. Please click on the links below to learn how to enable the automatic updating feature for any version of Windows.